When you ask yourself, “How do I learn songwriting or become a better songwriter,” the answer just might take you outside of traditional pathways. The goal is to achieve a naturalness to the variety of musical choices you can make so that you can say what you feel about any subject and put it into a musical context that touches the people who hear it as a song! 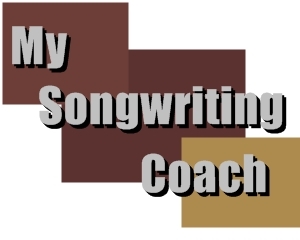 I was just speaking to a prospective student who expressed a feeling that I have heard over and over again for as long as I have been coaching songwriters. He said that he took college music theory and composition classes, and even did well enough in the classes to get A’s, yet he is totally unsure how to apply any of what he learned. Why do you think that might be? It is certainly the way almost every student I’ve ever spoken to feels about formal training. In order to successfully apply what is taught in music theory classes in college, you need to be able to separate what you learn from the era and genre in which that device was originated. I often express to students that there are only seven notes in a scale, and seven chords in a key, and that they are the same ones used by both Mozart and Ozzy Osborne. The trick is to see the big, big picture, and not be sucked into the fact that you might be learning the music theory through the vehicle of a Cantata by Bach. If you get stuck in the formatting of the classical approach that you are studying, you may never be able to feel how that technique might cross over into usefulness for a Rock, Pop, Folk, Country, or Jazz song in the 21st Century. 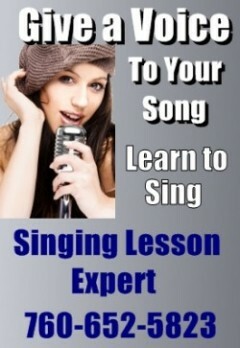 At My Songwriting Coach, we have done all the heavy lifting for you. We know how each and every element from the annals of music history for centuries back applies to contemporary songwriting. In addition, we are hyper aware of the techniques that have been developed in the last 60 or so years of Pop, Rock, Folk, and Country songwriting as well as the 32 Bar song form songs written between the 20’s and 50’s. No matter what kind of songwriting you want to do, there is a large oversized tool box of techniques that are needed for you to become a master, relevant, current songwriter. The process that we take you through at My Songwriting Coach is to equip you with tool after tool from the toolbox AND to show you how that tool is used in a way that you can easily apply each tool to your own songwriting. It is a step by step process that walks you through perfecting your lyric writing, melody writing, and chord progression development, as well as growing your understanding of all the music forms and structures, time signatures, and tempos. Many of our students have gone on to having CDs of their music produced, as well as becoming accomplished singer/songwriters. 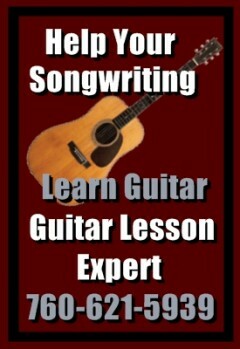 When you ask the question, “how do I learn songwriting,” just take the next step and call My Songwriting Coach for your free 15 minute phone consultation, and put yourself on the path of becoming a successful songwriter. has written 8 post in this blog.